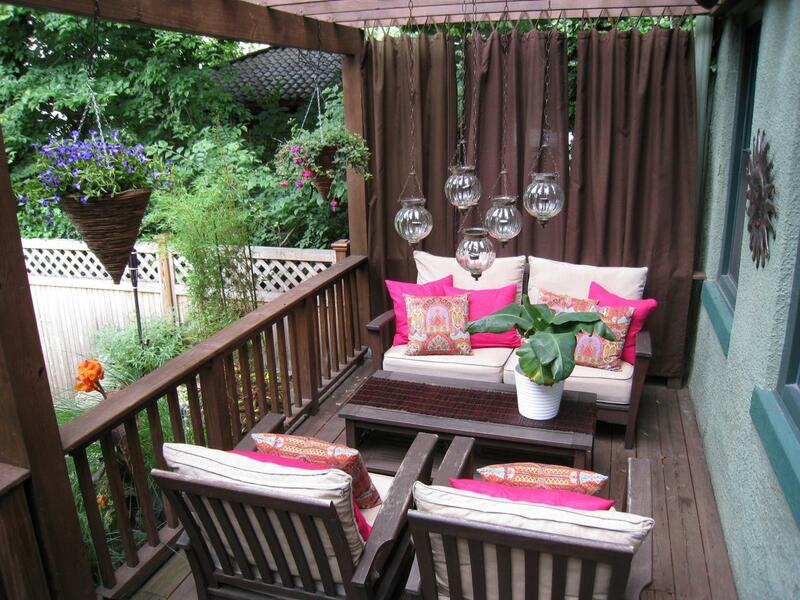 Patio furniture without decorative pillows seems so ‘flat’. 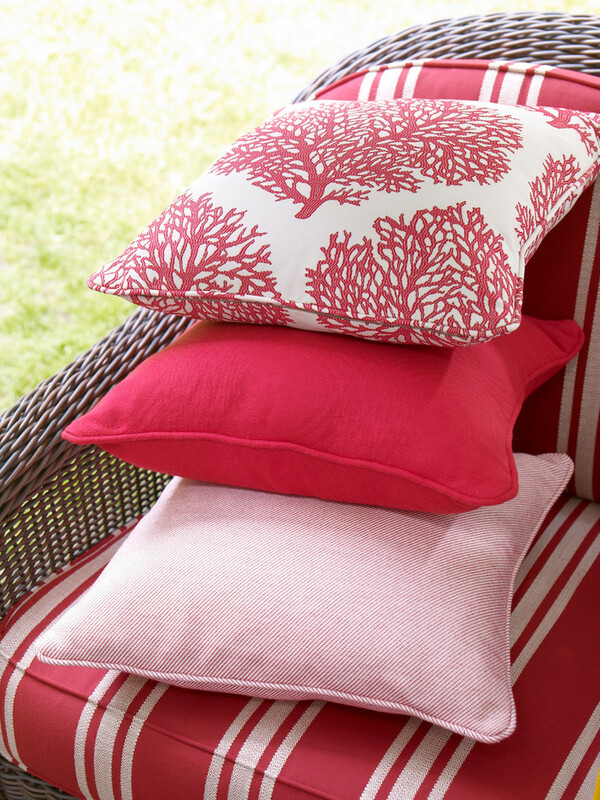 There is no big appeal to enjoy the spare time in our patio without outdoor pillows. 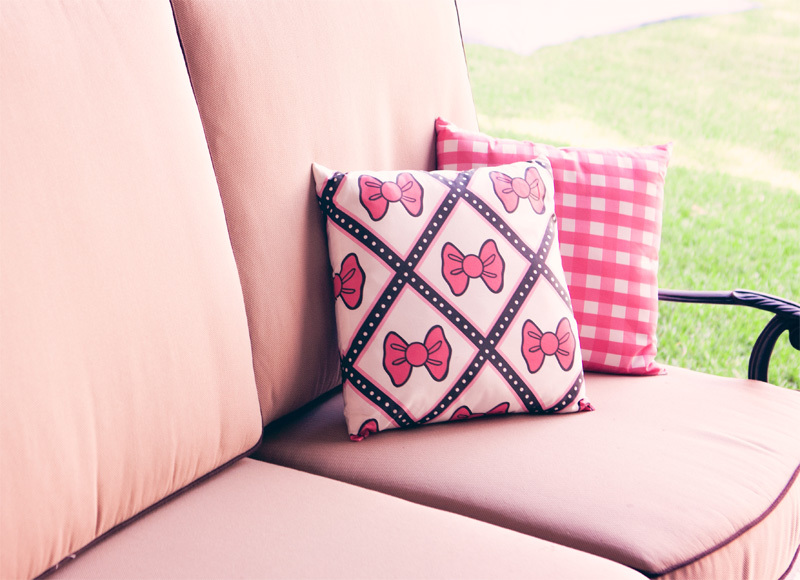 The outdoor pillows here are functional items and decorative items as well. 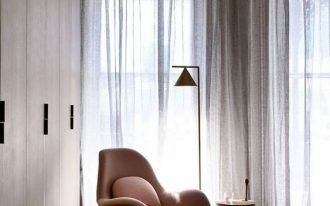 We use them to make us more comfortable when taking a seat. 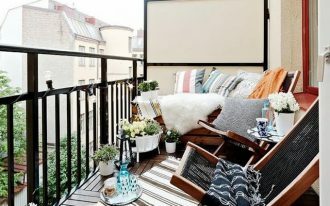 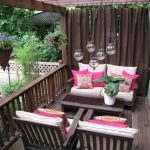 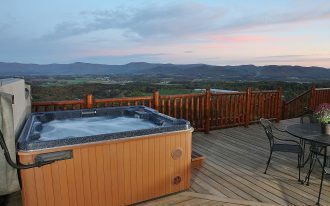 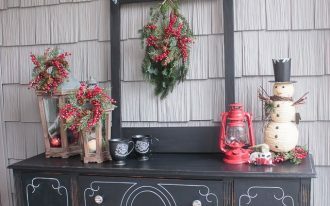 They also give significant aesthetic value to the patio, especially to the patio furniture where the pillows are being placed. 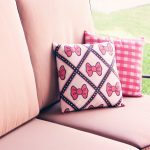 The outdoor pillows are commonly placed on any kinds of outdoor furniture pieces, such as outdoor wooden chairs, couches, daybeds, rocking chairs, hanging/ swing chairs, sectionals, and other outdoor furniture. 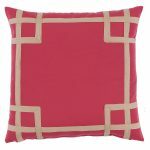 The pillows particularly designed for outdoor use come in several designs, shapes, materials, and colors options. 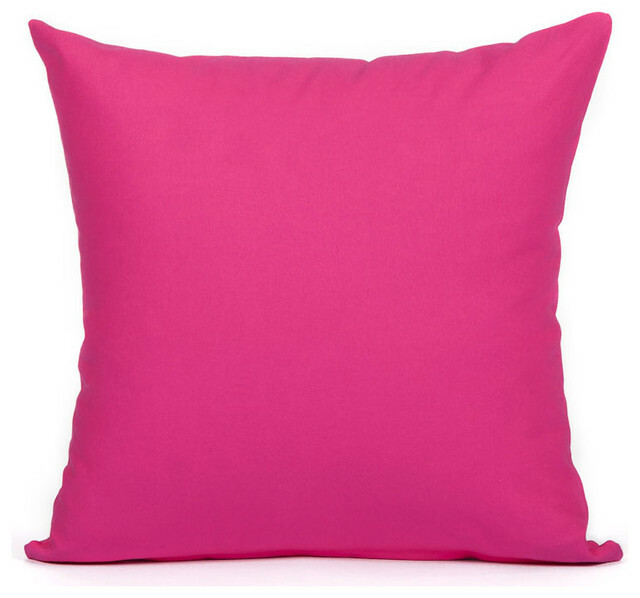 And pink outdoor pillows become the one we are going to be reviewed in more details today. 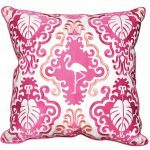 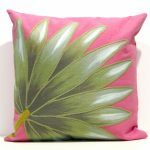 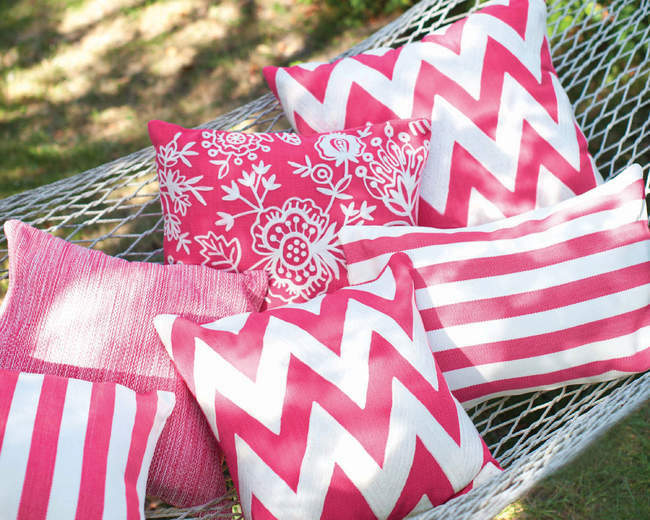 Pink outdoor pillows are sweet for any outdoor furniture styles (rustic, modern, tropical, traditional, and minimalist), so it makes you easier to choose any products of pink pillows for your outdoor furniture set. 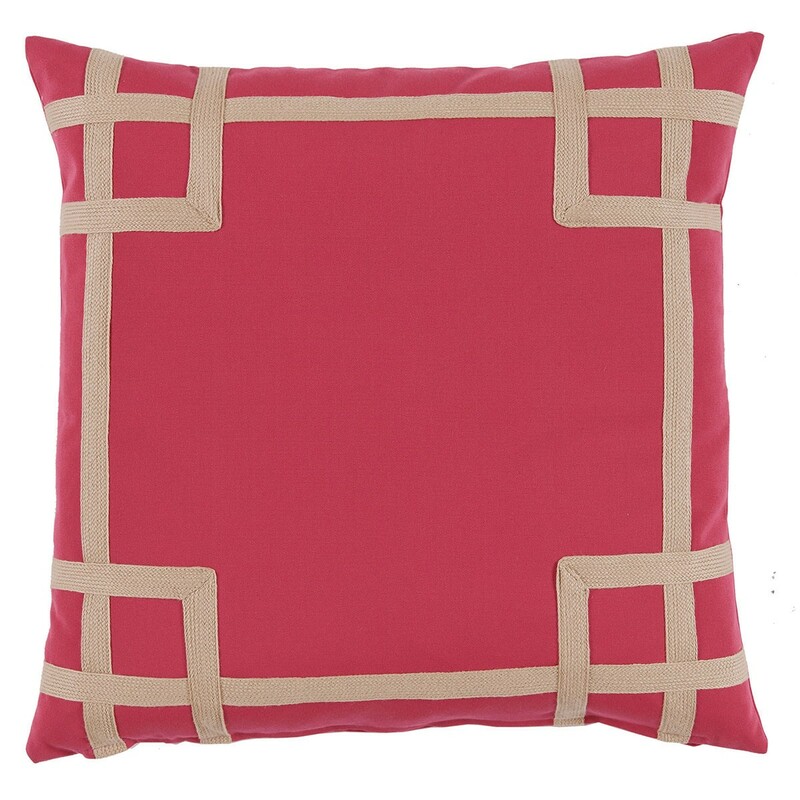 About the shape, rectangular outdoor pillows become the favorite one chosen by most customers. 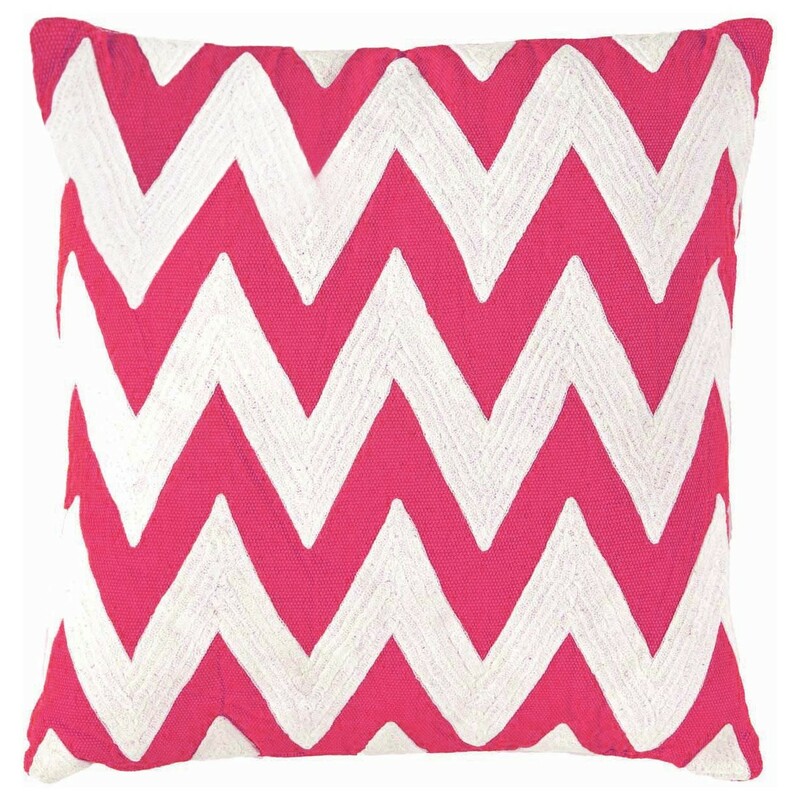 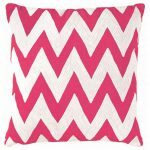 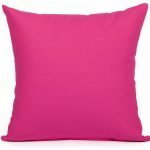 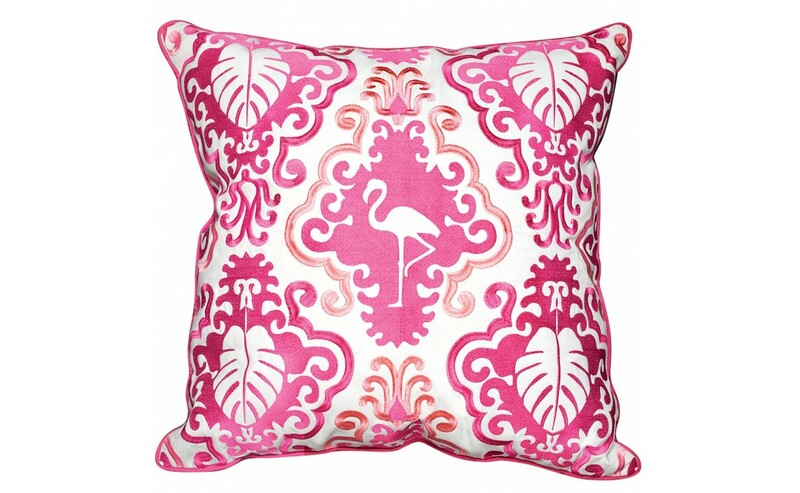 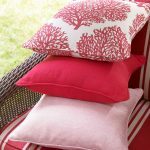 According to the style of pillowcase, we have two main options of pink outdoor pillows. 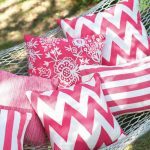 The options are non-pattern pillowcase and patterned pillowcase. 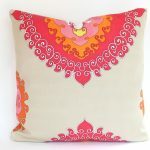 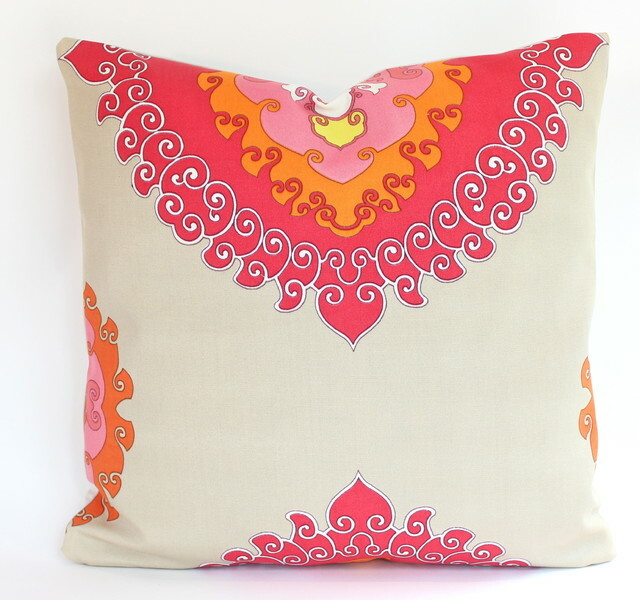 The pattern applied on pillowcase varies, starting from classic to contemporary pattern. 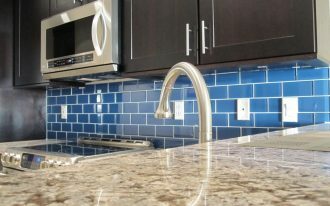 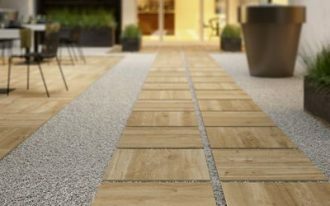 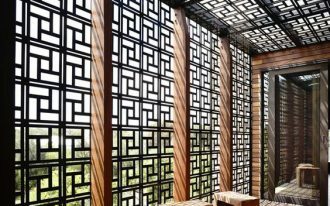 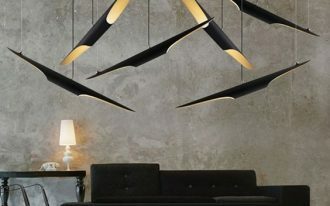 Classic patterns commonly have some specific characteristics, such as natural, floral, and local pattern use, while contemporary or modern patterns are using geometric, diamond-cuts, polka dots, and strips shapes as the patterns.